After years of development and discussion, a University of Winnipeg professor has created a new guide that aims to help refugee students thrive in the classroom. Bridging Two Worlds: Supporting Newcomer and Refugee Youth, explores topics identified during interviews with teachers, students and parents over a span of three years. 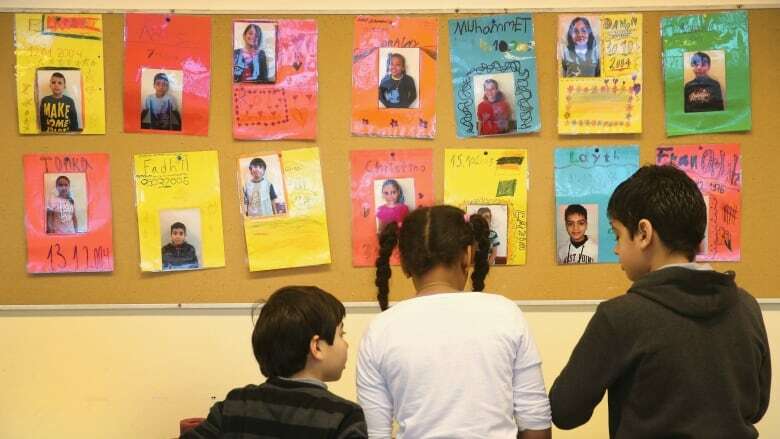 Canadian teachers may not know how to identify with experiences refugees could have had — being forcibly displaced from their country of origin, or living in a refugee camp for years. 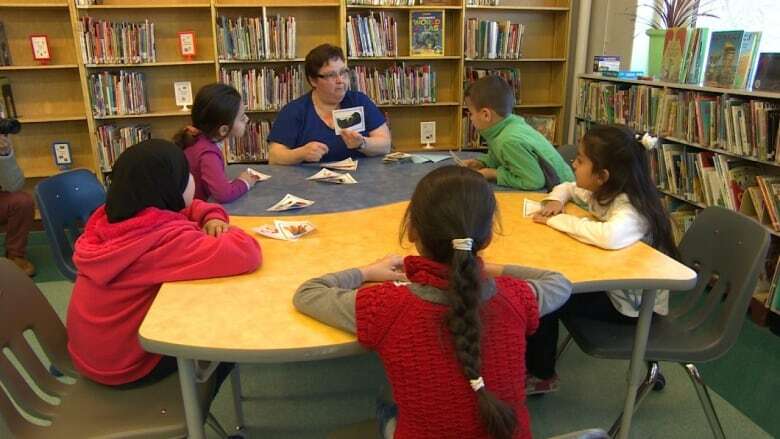 The guide is meant to help teachers better understand those experiences, said Jan Stewart, eductation professor at the U of W and co-author of the guide. It also provides tools and learning exercises for students and has sections for students from Kindergarten to Grade 12. During interviews, teachers said they struggle with how to help students experiencing trauma, Stewart said. "How do we help students who have experienced horrific levels of violence where they have come from?" The guide helps teachers learn how to receive stories in a way that doesn't harm or retraumatize a student, she said, and without forcing the teacher into a therapist role. One suggestion she made is encouraging students to join a club, which could boost a child's feeling of belonging. Sometimes refugees who come to Canada haven't been in school for many years, Stewart said. "And we simply can't catch them up in time, and they age out of the system," she said. Those students turn 21 and haven't had enough time to gain the skills or knowledge they need to move onto post-secondary education, or advance beyond an entry-level job. "They want more for their life, but they're stuck. They don't have the necessary skills that they need," Stewart said. She added sometimes the school system isn't a good fit for those kids, and teachers are encouraged to think of different and innovative ways for education to meet their needs. During the interviews Stewart said she also discovered many refugee students have a limited view on future careers. "They want to be a doctor, a lawyer, an engineer, and sometimes a teacher. You'll consistently hear that from the refugee population," Stewart said, adding that it's often based on the experiences that those children have had. "We're saying 'let's open up this world, there's other careers out there, there's other skills you might have,'" she said. Teachers also have a lot of ideas on how to create a better environment for refugee students, she added, saying as teachers work through the guide, they will find ways to add to it and improve it. "I don't think [this] guide is an end guide. I think the guide is a start, and I think as we become a professional community of learners, together, we can find other creative ways of supporting students."